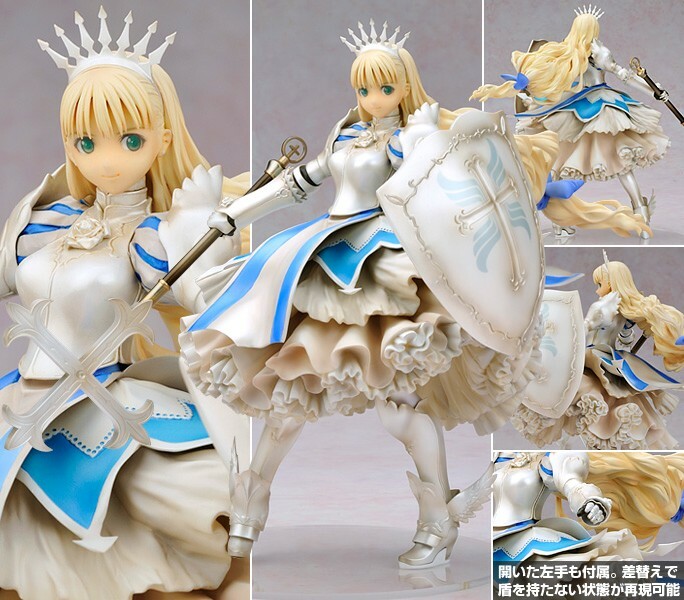 This entry was posted in Figures, Previews and tagged 1/6 scale, 1/7 scale, 1/8 scale, Alter, Black Lagoon, Clalaclan Philias, Feena Fam Earthlight, Kanon Seena, Kotobukiya, Max Factory, New Line, PVC, Revy, Shining Wind, Yoake Mae yori Ruri Iro na. Bookmark the permalink. Clalaclan and Seena Kanon for me. Seena has to keep her other Shining Wind friends company.